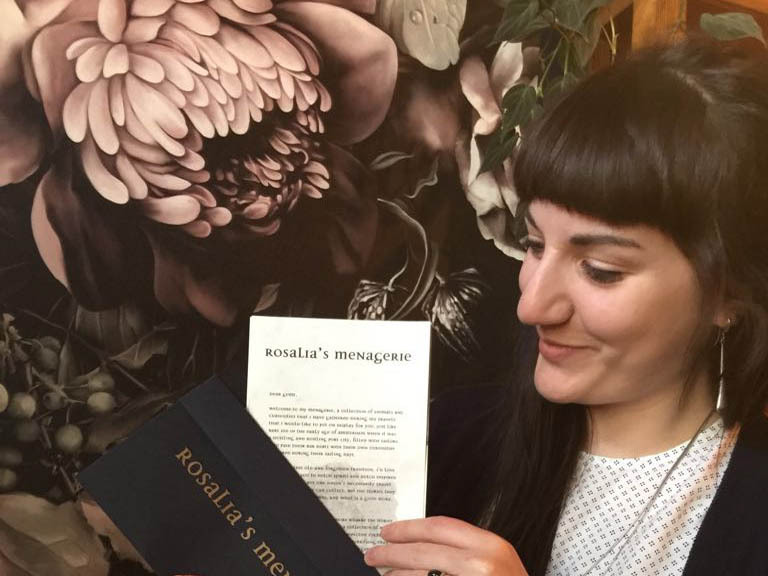 Rachel Bonnewell is the co-founder and general ‘boss lady’ at Rosalia’s. Born and raised in the US, Rachel moved to Amsterdam in 1998 while on an exchange program through her university. While studying architecture in Delft she discovered the joys of the hospitality industry. 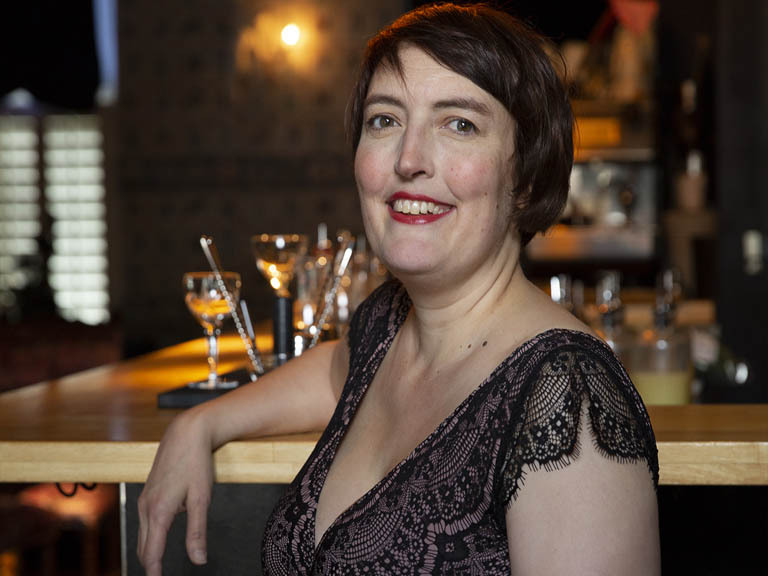 In 2005 she joined her partner, Pepijn, to run the inn located above the bar. In the years that followed she developed a passion for the many aspects involved in running a successful hospitality business. 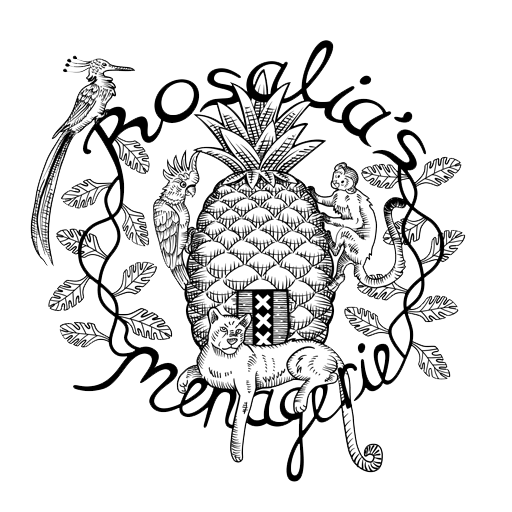 Pepijn van Beusekom is the co-founder and main foodie at Rosalia’s Menagerie. Pepijn is a native Amsterdammer, born and raised in the canals of Amsterdam. 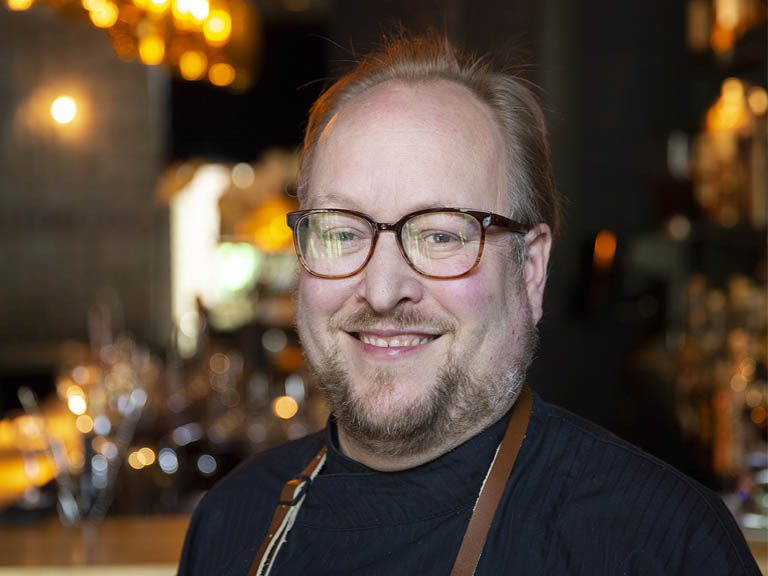 He started cooking at a young age with his father and started working at a local restaurant in his teens. In culinary school and the restaurant he honed his skills in French and Italian cuisines. After working in a couple of Amsterdam restaurants and studying International Economics he decided it was time to break out on his own. In 2004 he opened his own place and in 2017 co-founded Rosalia’s Menagerie. Head bartender, Wouter Bosch, first discovered his love for the craft of bartending while finishing up his Masters in Philosophy. 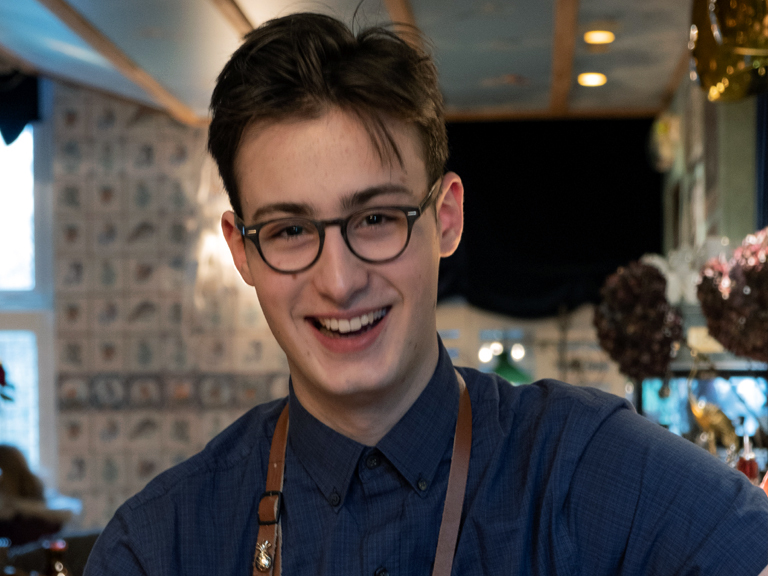 After entering his first cocktail competition and making national finals in 2015, he quickly made the switch from philosopher to mixologist. His first big cocktail competition win was the 2016 Disaronno Mixing Star, after which he successfully entered the Chivas Masters competition, winning the Dutch finals and making his way to the global finals in Tokyo for the Chivas Masters in 2017. On any given night, you can find Wouter shaking things up behind the bar. 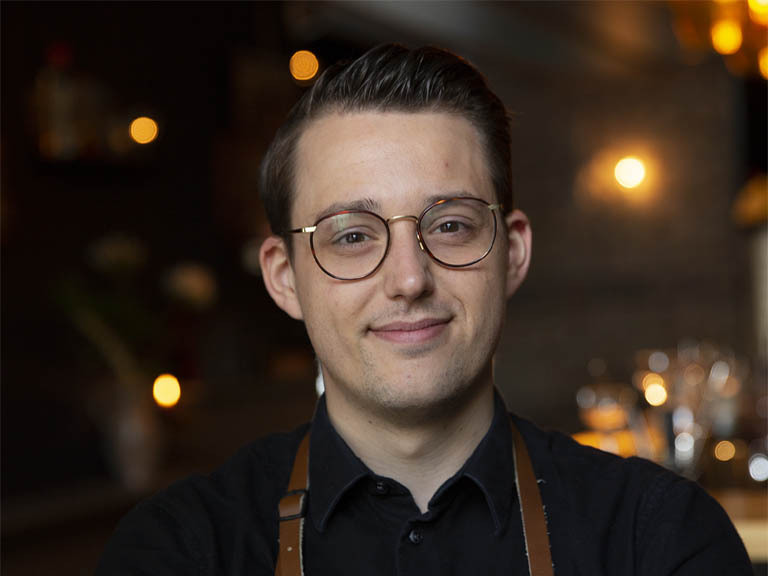 Lucas Sedlmaier arrived in Amsterdam in 2014 after honing his skills in the hospitality industry in his native country, Czech Republic and in Auckland, New Zealand, where he worked closely with celebrity chef, Peter Gordon. When he arrived in Amsterdam he started working as a bartender in well-established bars such as Door 74 and the A-bar. In 2014 he won his first cocktail competition, Patron, followed by a number of wins and recognitions: Merlet 2015 (Benelux as well as European finalist), Jameson 2016 (NL winner and global finalist), Peroni 2016 (winner), Fiorito 2016 (winner) and most recently, Hooghoudt 2018 (winner) while working at Rosalia’s! Lucas is known for getting crafty behind the bar. Jadon Eddy graduated from high school in the summer of 2018 and moved to Amsterdam from Minnesota that same summer. 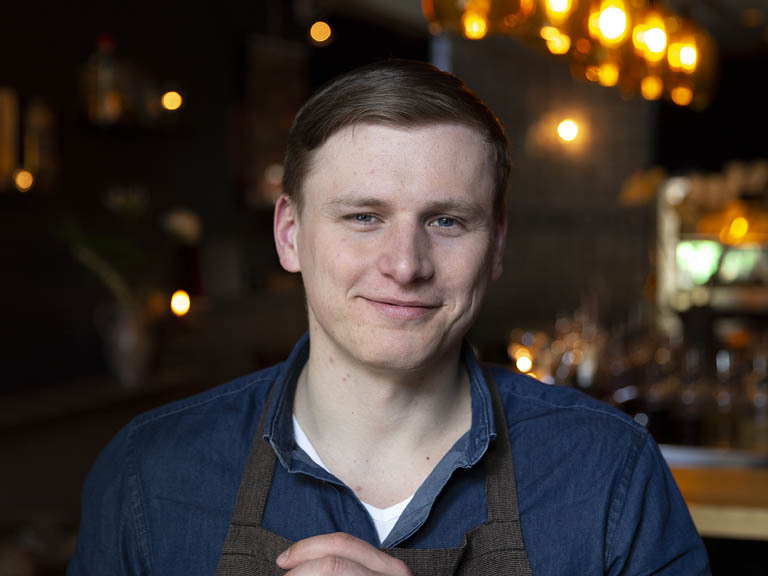 He completed his course in the European Bartending School and joined Team Rosalia shortly thereafter, where he has been taken under Wouter’s and Lucas’s wings to further develop his skills. Our artist-in-residence, Emily Fay Buzzo, relocated to Amsterdam to gain her Master’s Degree in Experimental Publishing and found a home at Rosalia’s, where she recognized the same respect for the craft that fueled her love for the cocktail scene in the first place. Emily bartends and hosts at the bar a couple of evenings in the week as she learns all she can from the rest of the team. She can also be found making paper from the recycled bar tickets in the kitchen to make our business cards and inspiring us to be creative in our re-use of products. “One of my favorite bars in Amsterdam." Copyright © Rosalia’s Menagerie-all rights reserved.